Welcome to JR Plumbing and Heating, your local Bristol Plumber. I am plumber based in Long Ashton, Bristol with over 15 years experience in the industry. 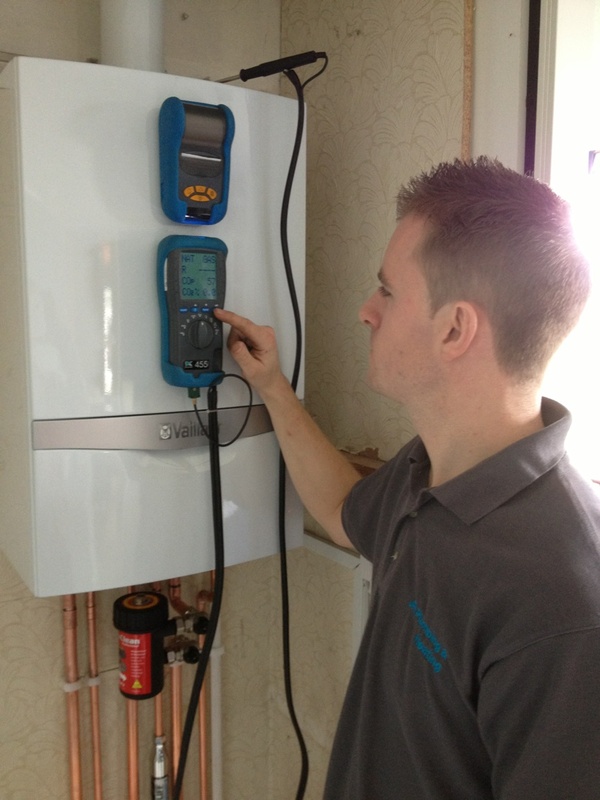 I am fully registered as a Gas Safe engineer so I am able to cover all areas of plumbing and heating including combination boilers, gas kitchen appliances, bath rooms and showers. Clarity is important to me and I will always aim to be as clear and concise as possible when assessing a job. I have developed a reputation for being knowledgeable, hard working and efficient and with a large portion of my work comes from recommendations and referrals. We are available for emergency call out so when ever you need a plumber in Bristol and surrounding area we are available 24 hours 7 days a week so please get in contact. Unlike some other plumbers I will always treat your property with the utmost respect, working cleanly and carefully causing as little disruption as possible. We offer free quotations so when ever you need a plumber for a job, big or small, please get in contact for professional friendly advice. We cover all areas in Bristol and surround areas including: plumber in Bristol, Clifton, Cotham & Redland, Southville, Bedminster, Ashton, Long Ashton, Totterdown, Henleaze, Stoke Bishop, Sneyd Park, Westbury on Trym, Horfield, Bishopston, Bradley Stoke, Kingsdown, Montpelier, Greenbank, Eastville. Fishponds, Brislington.